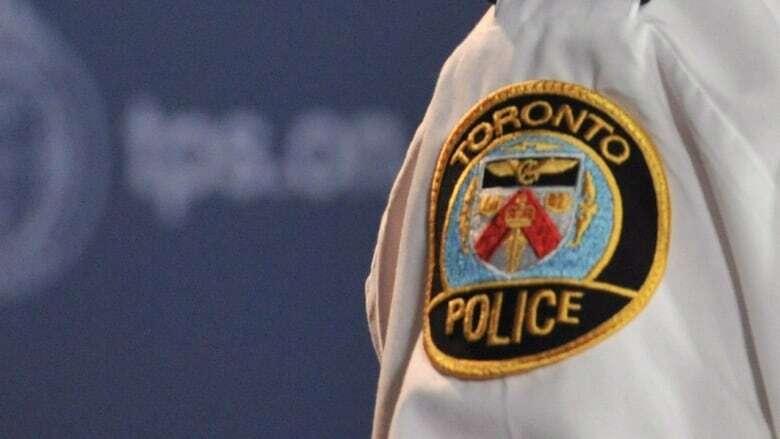 Toronto police's homicide unit is now investigating a stabbing that occurred in the area of Jane Street and Finch Avenue. Police say the call came in after 3 a.m. Sunday morning, and they found a man with stab wounds. The man was taken to hospital and later succumbed to his injuries. Police are asking anyone with information to contact 31 Division at 416-808-3100 or Crime Stoppers at 1-800-222-TIPS.